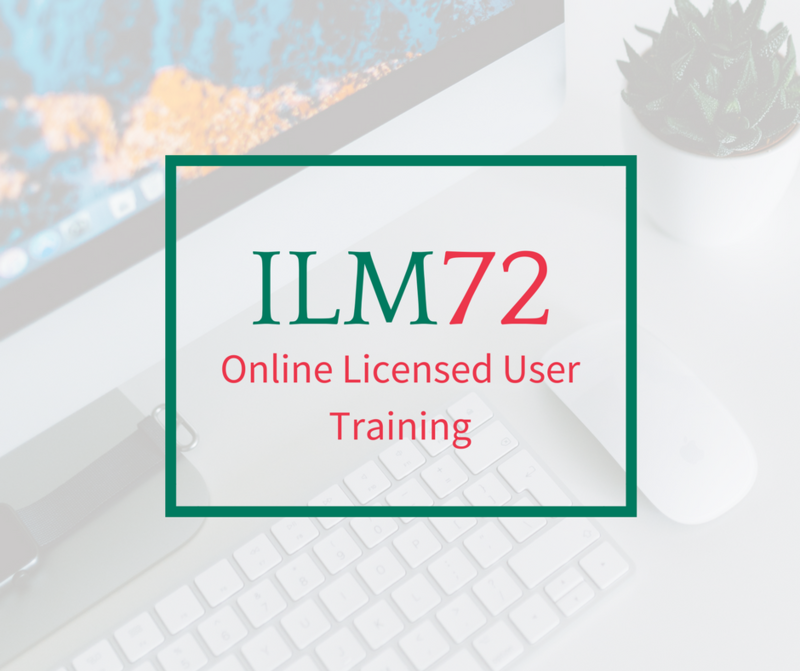 Licensed user training is a requirement to use our ILM72 assessments. This programme accredits this individual as a licensed practitioner for the assessment. 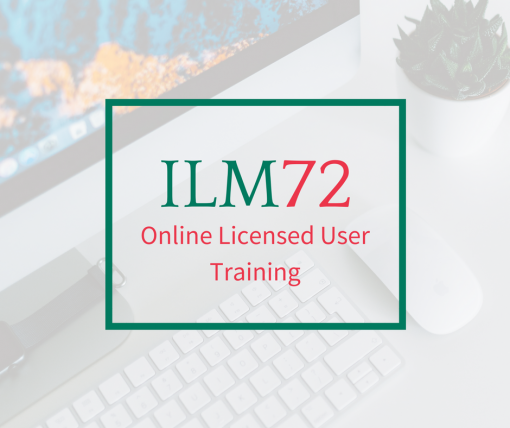 The programme includes an ILM72 assessment for the participant plus two practice measures. Get Leadership in Coaching for a reduced price when purchased with the licensed user training. We will set you up with within two business days of purchasing. 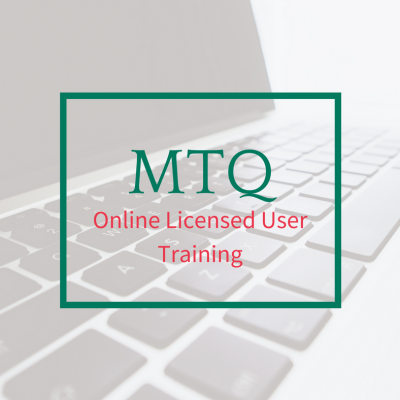 Upon completion, we will issue you with your licensed user certificate and set up your online account. You have lifetime access to the course and it takes approximately 3-4 hours to complete.